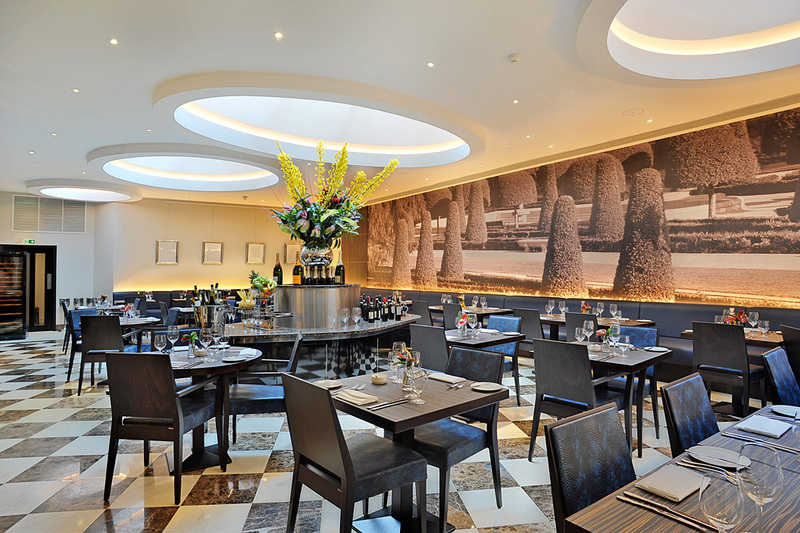 Bright, airy and informal, serving legendary breakfasts and indulgent afternoon teas beneath four striking skylights. Champagne accompanies delicate finger sandwiches and the sensational creations of our pastry chefs; while for children, Monty the bear is a surprise tea-time companion. The Crescent is an ideal space for private hire and can accommodate up to 48 cabaret style, 80 theatre style, 60 for a banquet, or 120 for a standing reception.